Let’s be realistic: Times when we sat in a comfy little office, writing in a notepad (paper of course) and drinking coffee whilst reading the paper edition of our daily newspaper are gone. Of course you can still have your notepad and spread your newspaper all over your table. Hopefully, you still enjoy your coffee or tea. However, if you want to be really successful and keep up with your increasing competition you just need more than that. You need technology – get used to the thought, the sooner the better. According to your personality you might find technology fun, or tremendously complicated. If you find it hard to get your head around what you do and don’t need, this little list might help you. Because chances you lose track in the jungle of new ‘must have’ apps and pieces of technology are high. By the way – it hopefully goes without saying that you do need a computer, high-speed internet and a company smartphone: This is not considered high-tech, anymore. It is considered basic equipment. You wouldn’t have an office without chairs. But it might be easier to work without a chair than to work without a computer. Today’s business is all about performance, measured in numbers. 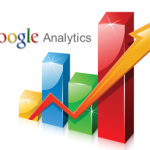 They mean a lot to decision makers and there is no easier or more effective way to analyse numbers than with Google Analytics: A smart little programme with great value. 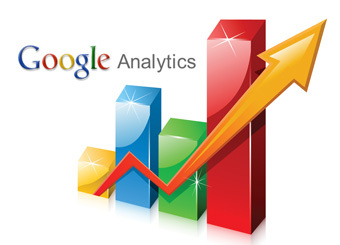 It will tell you exactly how much traffic your website generates. Where the traffic comes from, in which countries your website has been seen. Google Analytics is insightful and straight forward. You certainly don’t need to be a geek to be able to use it. Scared of losing all your documents? Tired of doing 3 back-ups a week? Do you find it complicated to share your documents with your co-workers? Are you tired of sending out documents to all your team members via mail just to discover that 10% of your team didn’t get the mail, 5% deleted it, 15% downloaded the document but lost it and 25% simply ignored it? We can’t offer a solution for dealing with sloppy staff but Dropbox makes it easy to share your documents with everyone – and hard to come up with excuses. It is a simple folder. You can save your documents and access them from anywhere. In addition you can share your files and folders. Even those, too large to be sent via email. Do you still think Skype is only for young couples or friends, willing to communicate with each other by blowing kisses into the webcam? You might reconsider. Skype is broadly used for business communication and the reasons are obvious. It is fast, effective, simple and free. No need to invest in expensive office communication packages. Save the money and invest in something else. You can use it as a simple chat programme and there is no need to blow kisses, if you don’t want to. It also takes you a step further: Skype is a great conference tool. You can talk to your clients, future employees or business partners and actually turn the camera on. It might feel a bit strange at first but you can save money on pointless business trips and communicate easily from your desk. This online directory has developed tremendously in the past few years. It is THE place to be today and can be a very interesting resource for you. LinkedIn is fast, easy and efficient. You can reach out to like-minded people and find the talented person you are really looking for. A great business idea is worth nothing without having the right people in place. LinkedIn can, again, save you enormous amounts of money you would spent on frustrating job interviews with the wrong people or over-prized recruiters. If you really want to be known to potential customers you do need a blog. It is a fun way to communicate and network. But let’s face it: not everyone knows how to build a website from scratch. Thanks to WordPress, blogging has become as easy as writing a Word document. No wonder it has become the leader of blog hosting platforms. 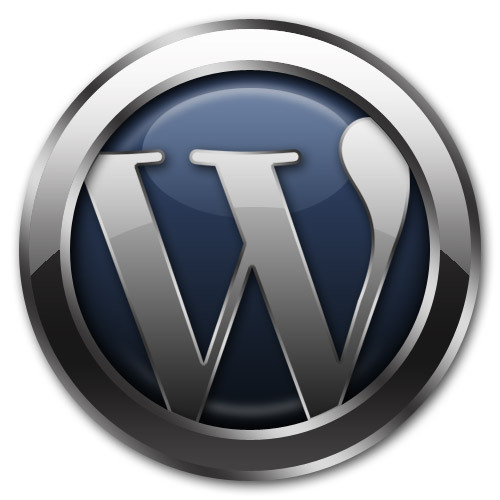 You can use the WordPress hosted version for free. If you want to make the most of your future business blog, you might consider the self hosted version. It is not entirely free but acts like you very own, simple to use website – and it is definitely worth the money. Have a regular look at other blogs in your industry: you will get inspiration, ideas and maybe even unique networking possibilities. You don’t want to lose your most important documents? You find it hard to organise them on your computer? You can’t just print them out, can you? After all you are thinking about the environment. 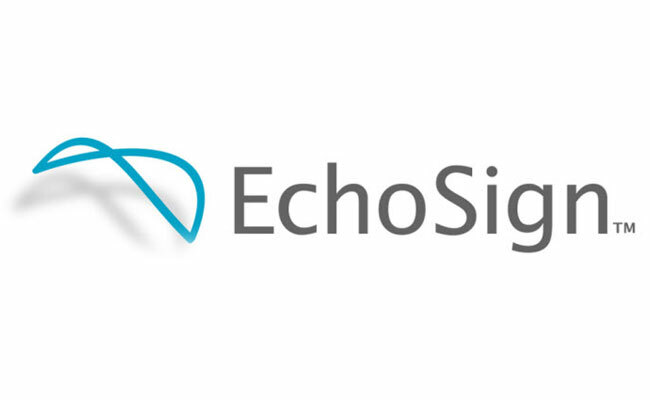 EchoSign might be the solution you are looking for. 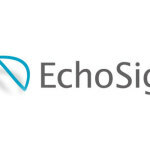 Upload your documents and send them to the EchoSign server. You can even get documents signed without printing them out and sending them back and forth. You think internet security is something for governments, TV-stations and banks? You might have to think twice. This is especially valid if you sell products or services online. You need an encrypted internet connection to make sure you are protected against hackers and various online threads. Admittedly, they are quite expensive but they protect you also against viruses and malware. Most importantly they help you to gain your clients’ trust and increase your online transactions significantly. So they will pay off eventually. The world we live in becomes more and more visual and digital. Slideshare is a fantastic sharing platform. You can upload videos, music and slideshows and share them around the globe. Get yourself known and contribute with creative content. Slideshare makes sharing so much easier and effective. If you want to run your small business successfully, you need the latest most powerful weapon – social media. MailChimp is a fantastic tool to reach out to potential customers. With the help of straight forward templates you can send your newsletter out to your contacts. It can help you to get in touch with your customers and make a great impression. Square is a powerful tool, especially for small businesses. It is a tiny little credit card reader which you can easily attach to your smartphone or iPad. You can carry it with you at all times and it really is a cheap and simple solution that can increase your selling-rate tremendously. If you run your own business you can’t ignore the growing importance of technology. You need to be up to date, otherwise you will, eventually, be left behind. However, technology is not everything and can certainly not replace basic steps and investments. No piece of technology can help you if you don’t pay your taxes, invoices or if you don’t have the right insurance for your company. Technology can’t do it for you but luckily the internet can provide you with a wealth of information. Learn about Business Insurance from Hiscox and see what option you have. Make the right decision for your individual needs and read customer reviews on Hiscox Insurance. If you combine the right technology with basic factors, success will come and all investments can pay off in the end.